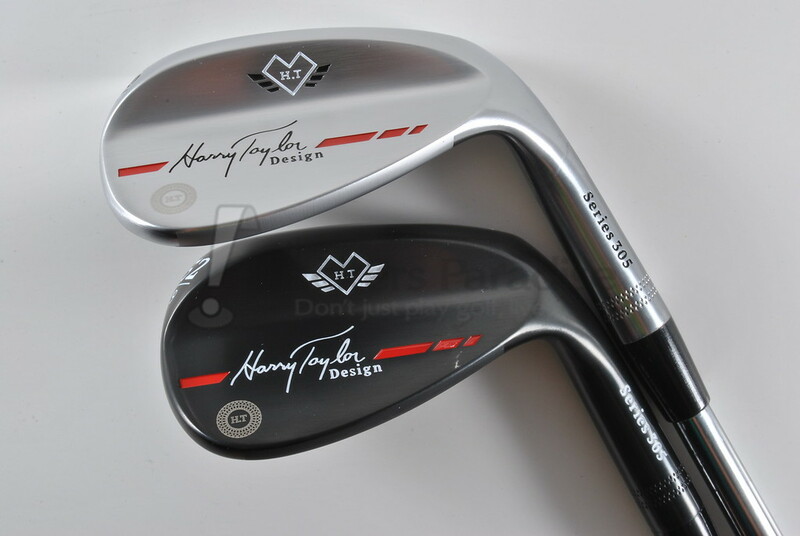 In for review is one that I have been waiting on, new wedges from a legend of the industry, Harry Taylor. Now, many will ask immediately "Who is Harry Taylor? 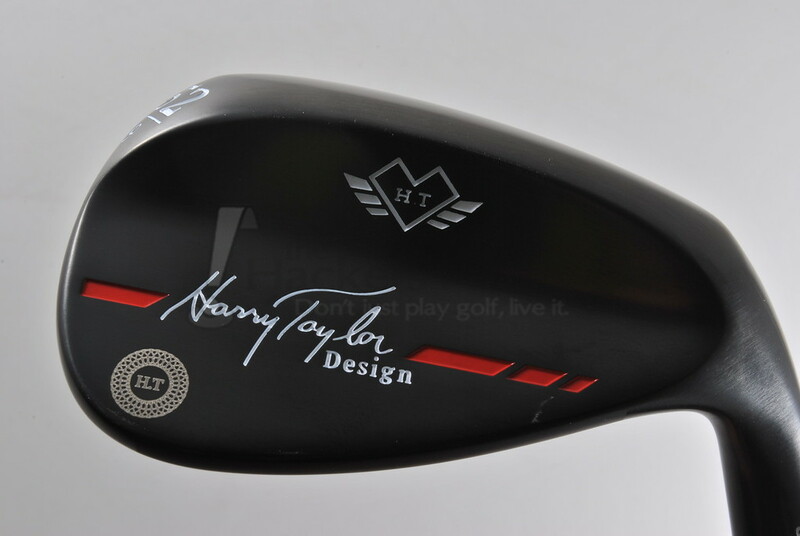 ", and the best answer to that can be found on their website (https://www.harrytaylorgolf.com/pages...ylor-the-story). The short version though is this, Harry Taylor has not only played on the PGA and PGA Champions Tours, but he has designed for Taylormade, Founders Club, and Mizuno...beyond that his designs have been very successful and lead the companies to a large amount of success. 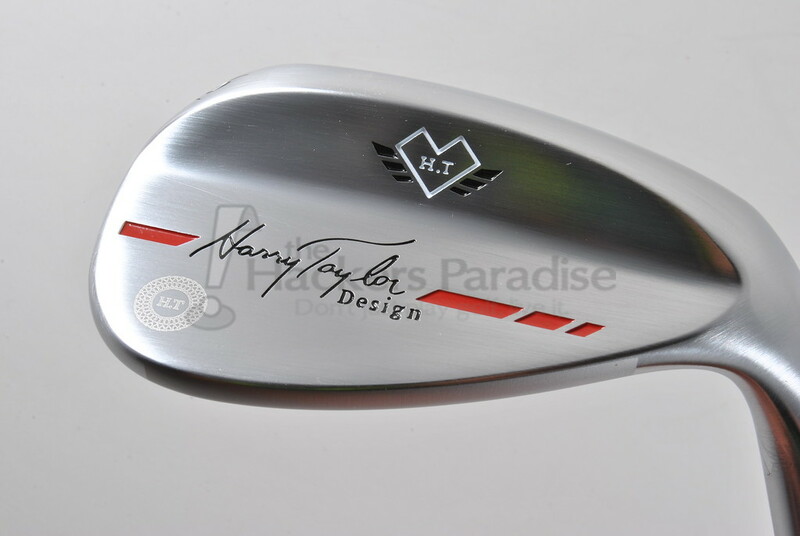 He also has a long relationship with Bob Vokey as they were co-designers with TM and Founders Club. 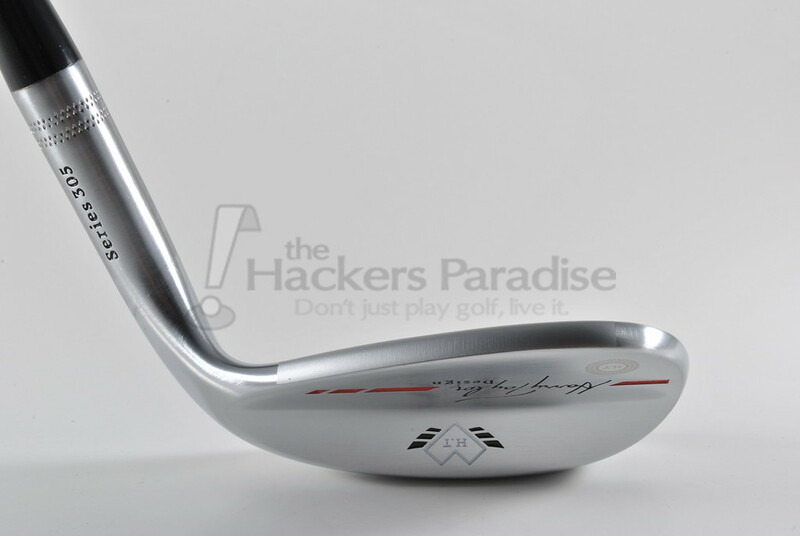 After some serious health scares while chasing another playing career, he has returned to what he knows, wedge design. 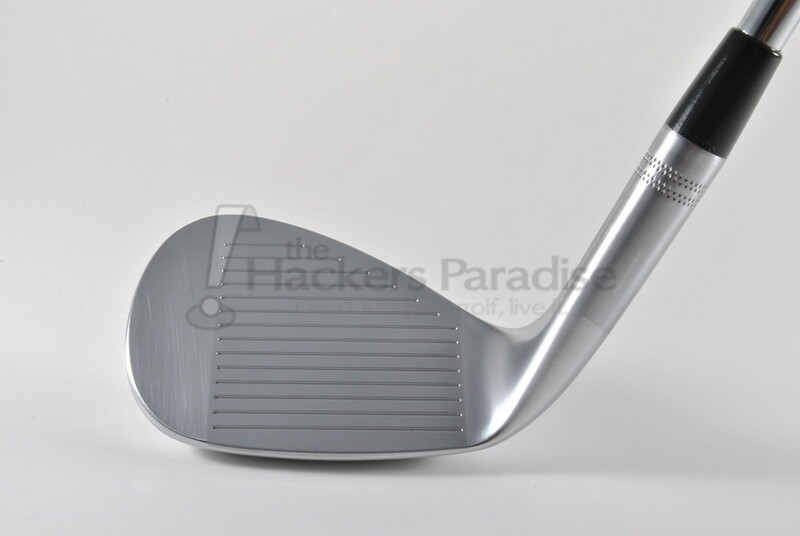 There is a definite aura of "old school" to these from the aesthetic to the shaft/grip selection, and frankly they look fantastic. 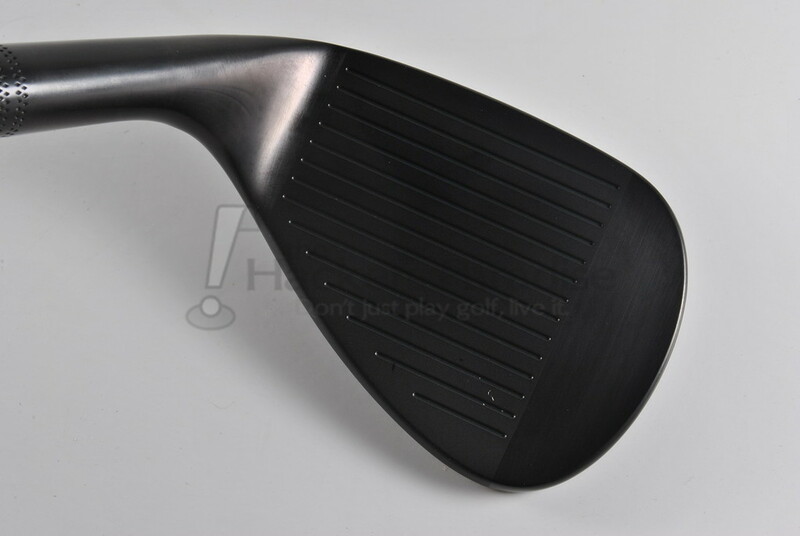 THP was sent the 52.09* in the black finish and 56.11* in the satin finish. 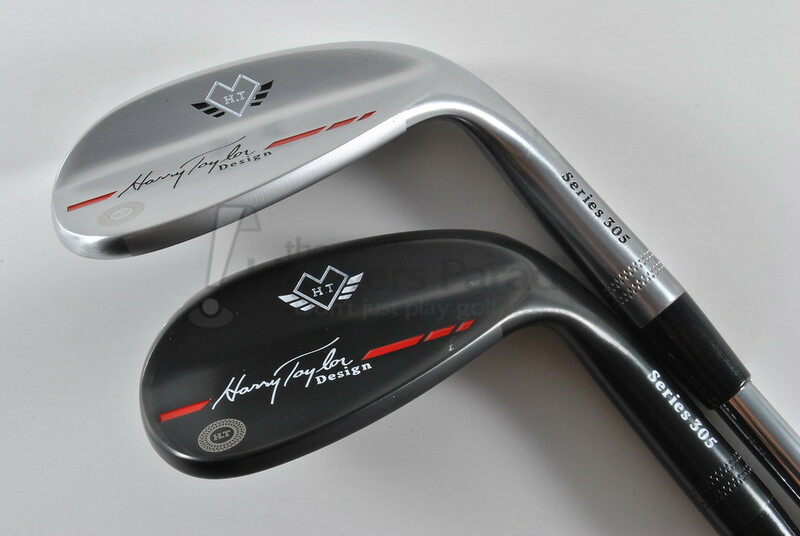 I would like to introduce you to my new line of Harry Taylor Series 305 wedges. I have spent most of my life playing competitive golf from college to the PGA Tour and on to the Champions Tour. 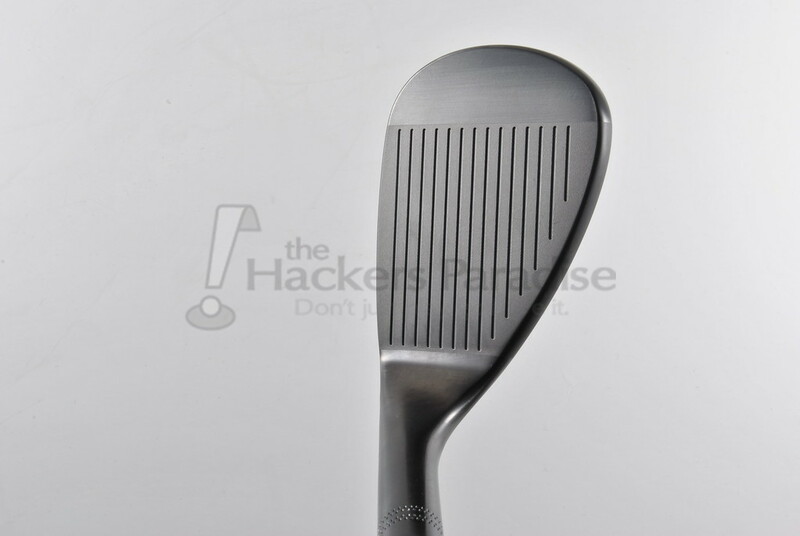 This has inspired all of my designs for metal woods, irons, wedges and putters that have become the number one clubs on the amateur and professional tours over my career. 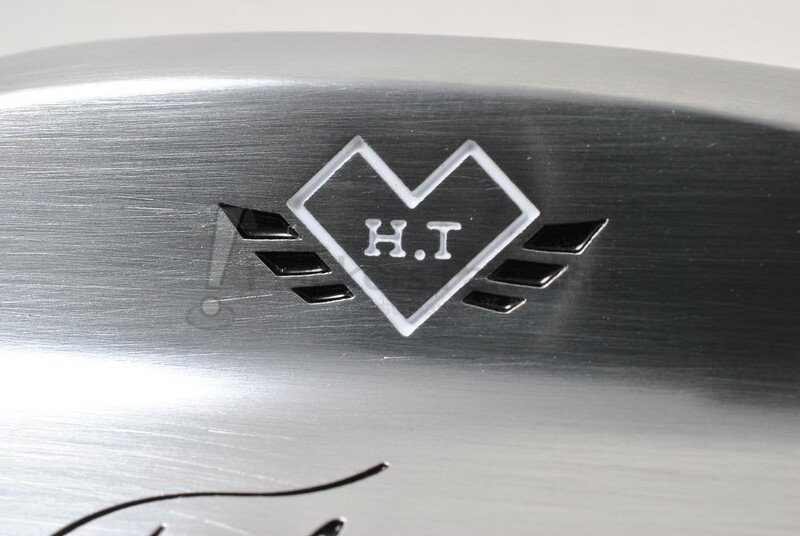 For the first time in history, I am proud to introduce a new line of wedges bearing my name. 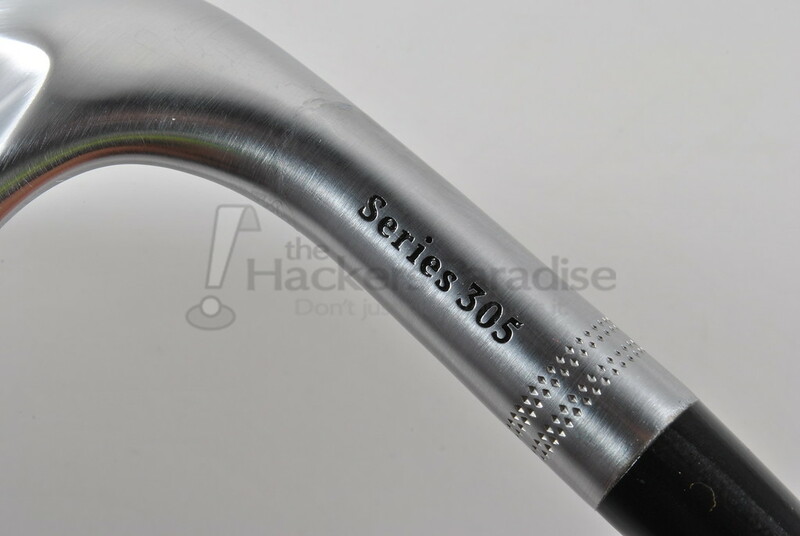 The series 305 is my finest designed series of wedges and I am absolutely positive you will enjoy them for years to come. 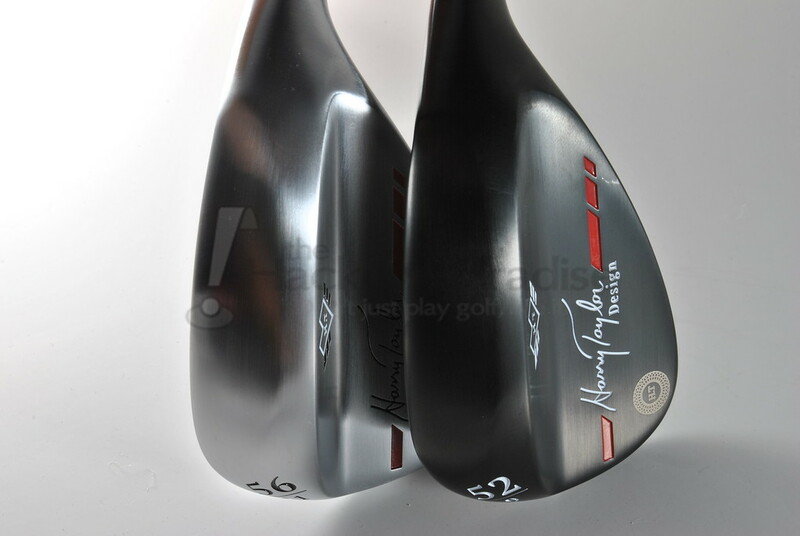 I have produced the heads with the utmost attention to detail including sole design, cambered leading edge and an exact flawless offset for each loft. 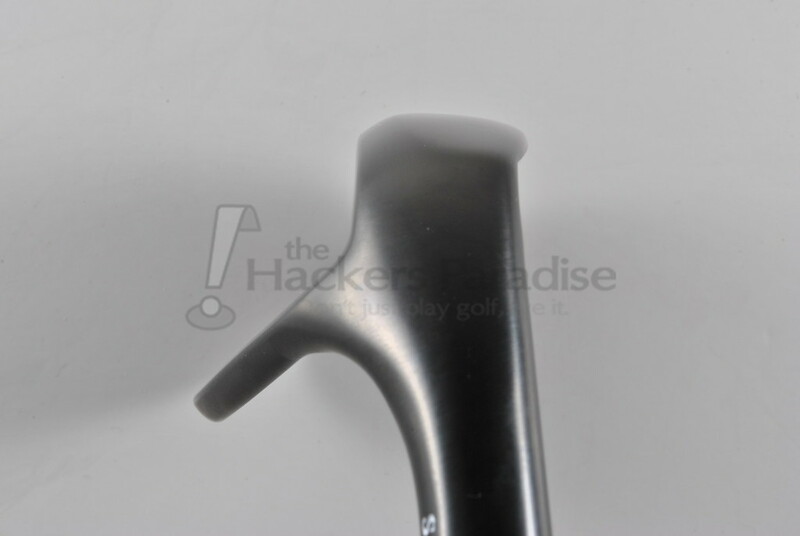 The shaft and grip choices are the number one most played components on Tour. 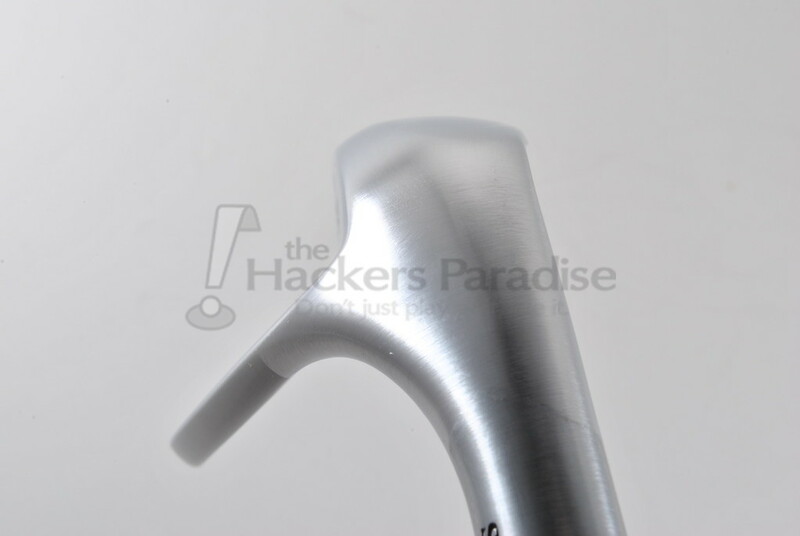 The club heads are from the finest soft metals, chrome plated with precision milled groves. These hand crafted wedges will perform beautifully for golfers of all abilities, from the amateur to the best of the best on the PGA Tour. 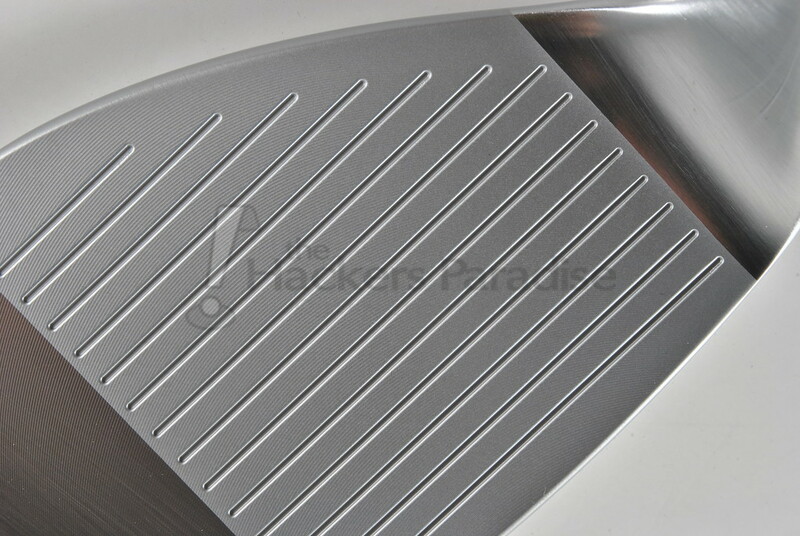 Our precision milled wedges produce maximum spin and control. Each wedge has been designed with the proper bounce to help from digging and allows the club to glide through turf or sand. 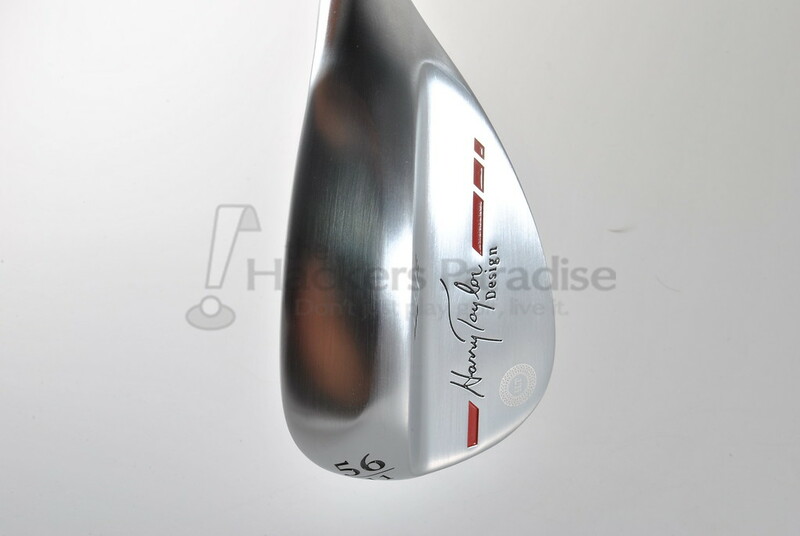 We offer our Harry Taylor Designed wedges in five different lofts each precision milled with the proper bounce to execute great golf shots. 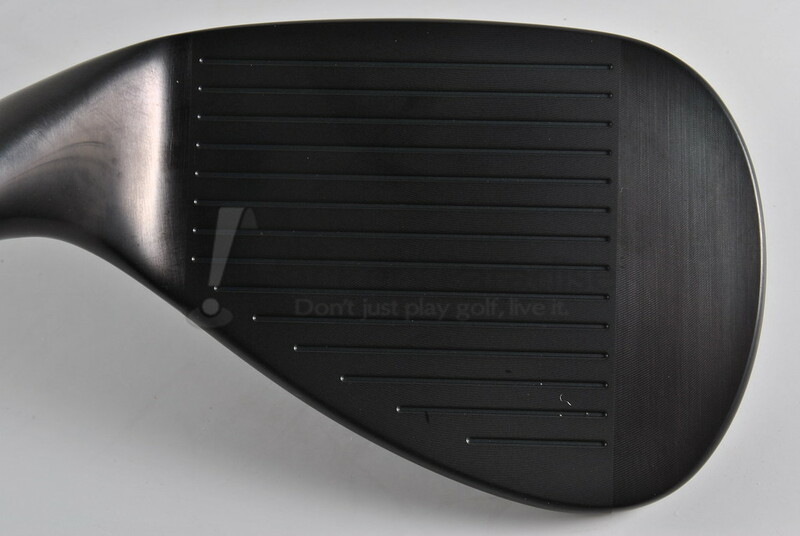 With over 30 years’ experience as a Tour player and a designer I bring you the finest wedges, shaft and grip in golf. 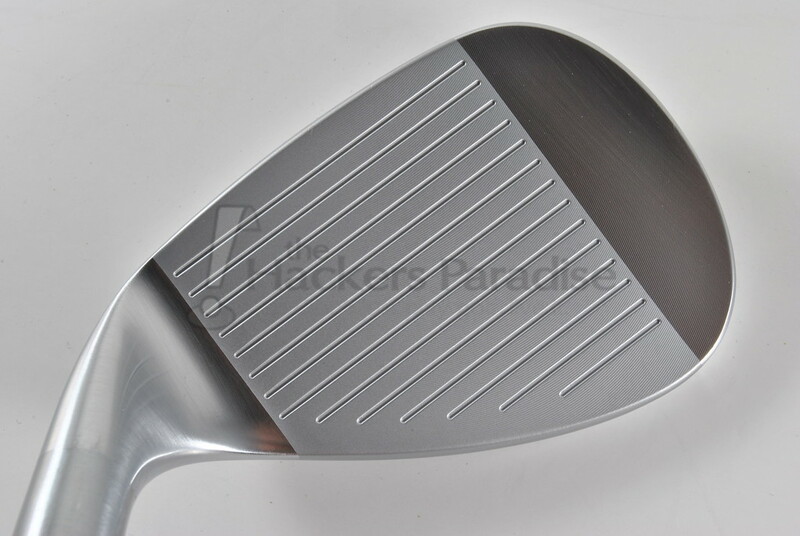 I worked tirelessly to develop the milled chrome plated, hand crafted 305 wedge series. My designs have been inspired by my lifetime of working and designing clubs for the best players in the world. My milled face and perfect bounce will give you the confidence to hit any shot you desire from any lie. 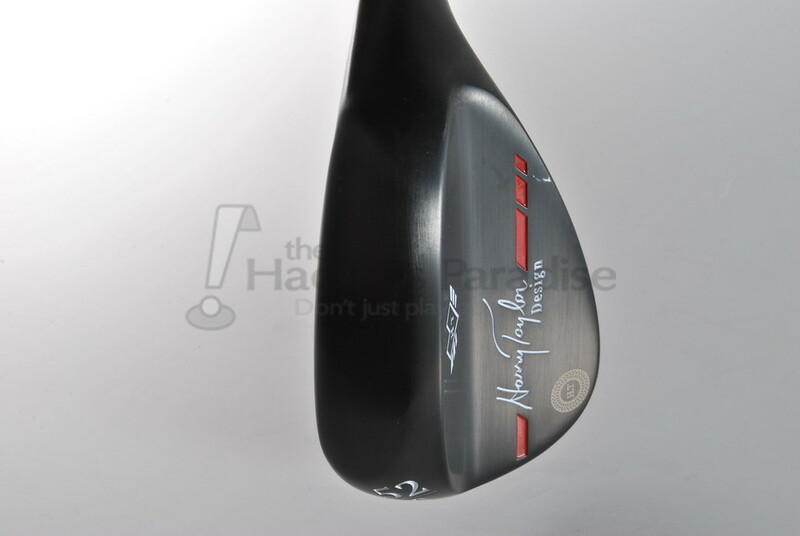 Every single Harry Taylor Series 305 wedges come standard with the very best components in golf. The True Temper Dynamic Gold shaft is the perfect compliment to the 303 stainless steel heads. 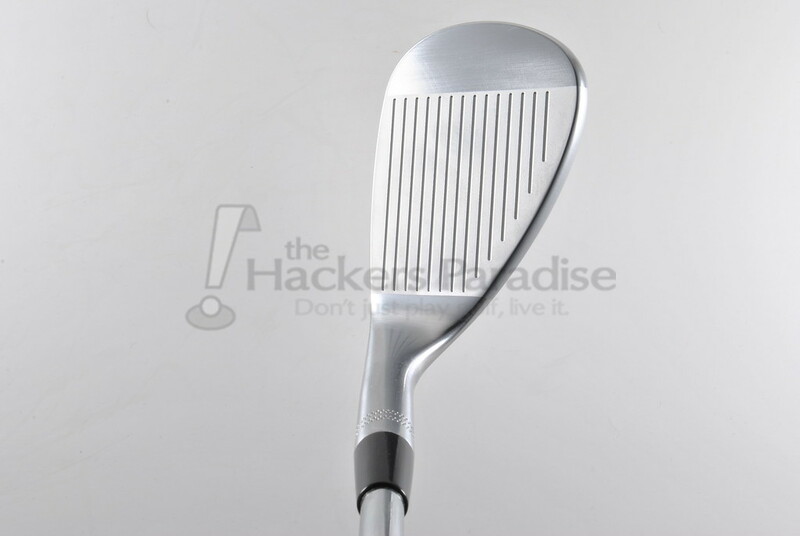 This high-flex, tour-weighted shaft allows for a penetrating trajectory at a moderate swing tempo. With the Dynamic Gold shaft, you can maximize the benefits of the Series 305 Wedge head which is designed to provide the very best accuracy to your short game. The Golf Pride Tour Velvet grip is by far the most popular grip in the game today. With the non-slip pattern, sweat and moisture won’t reduce comfort or accuracy. Combined with the True Temper Dynamic Gold shaft and the most carefully designed wedge head, you can play confidently and comfortably for the full 18 holes. 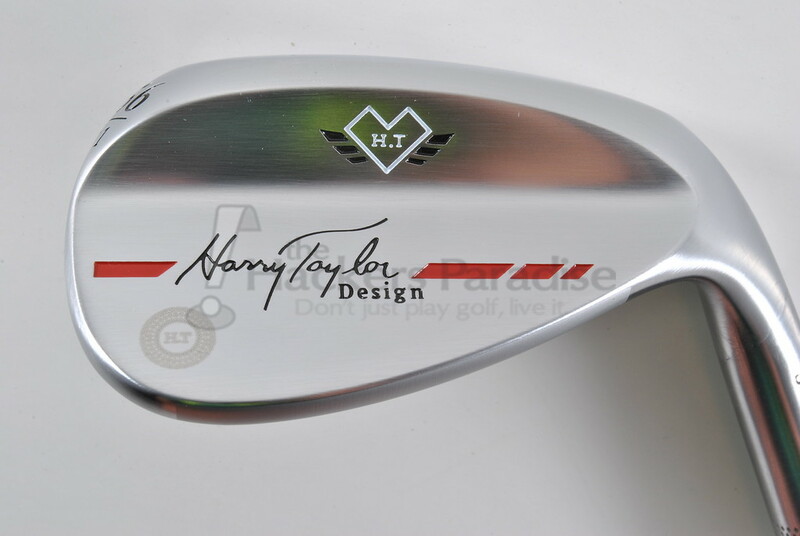 I have designed many wedges in my career and I think the Harry Taylor Design series 305 wedges are the most beautiful best performing line of wedges I have ever produced. For the best design of my life, only the very best components will do. Last edited by Jman; 04-11-2016 at 07:24 AM. Those look great, James. Intrigued by them, for sure. Cant wait to hear how they work for you. I'll be the first to admit that I know NOTHING about these until now. I know this though, they are striking to look at and the soles are sweet! Looking forward to more. 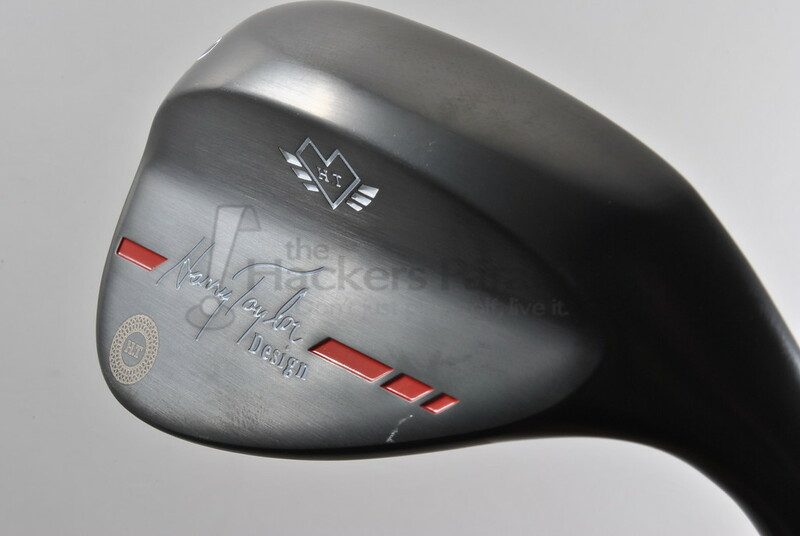 Fantastic looking wedges Jman. Had never heard the name before, so thanks for the knowledge. Very interesting. Holy cow those look amazing! Looking forward to you thoughts. 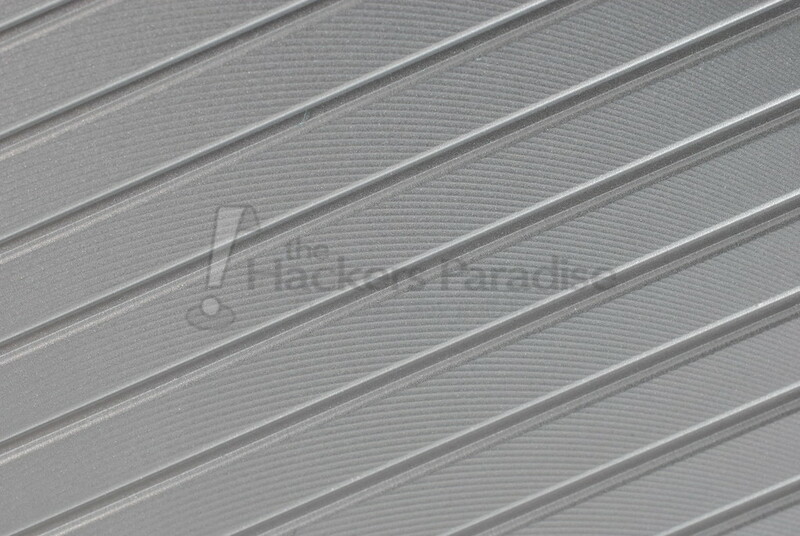 The name just makes me think of Harry Arnett and TaylorMade however. Great write up James. Man these Equipment manufacturers need to employ you for their media. Man these look amazing. Looking forward to your thoughts. 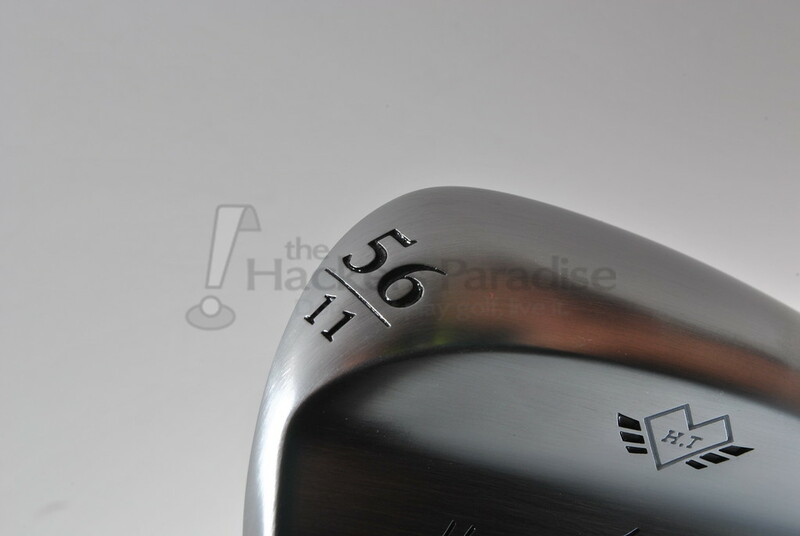 Great looking wedges. Can't wait to see how they perform for you. I'm ready. Those look fantastic I love that dark finish. Great pic's. What is the price on these. They really do look amazing. The pics are awesome as always James! Can't wait to hear our thoughts on these. 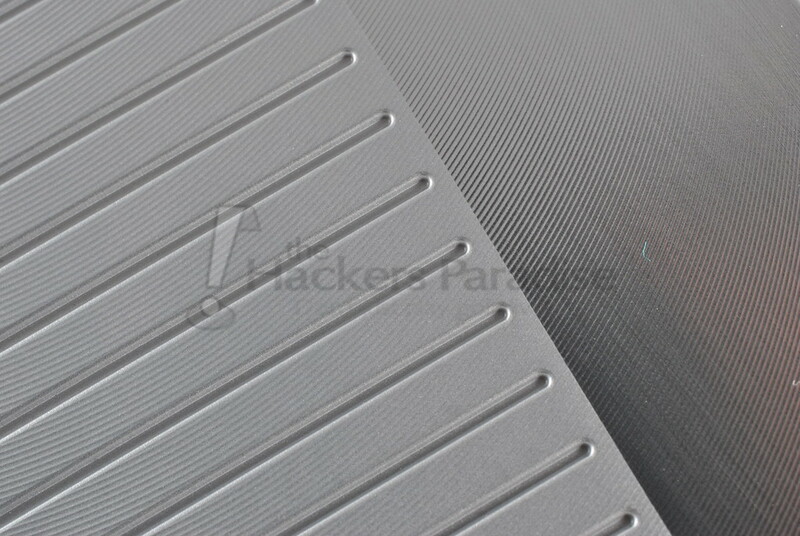 Fantastic photos (especially of sole and grooves). 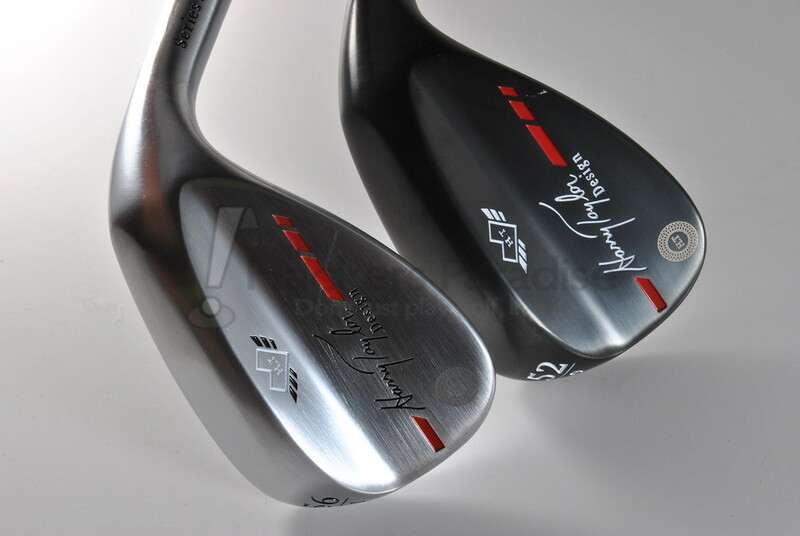 Clean looking wedges, looking forward to hear how they compare to the other offerings available today and if they stand out in any regard.